Wysyłka do godziny 14.00 lub na następny dzień ! 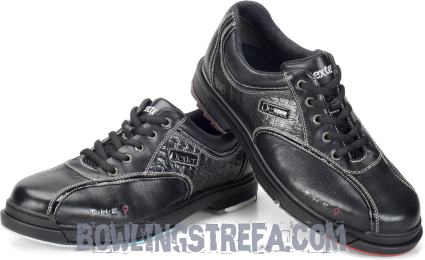 Toehold Hyperflex Engineering: A breakthrough design featuring the most advanced technology available for bowlers today. 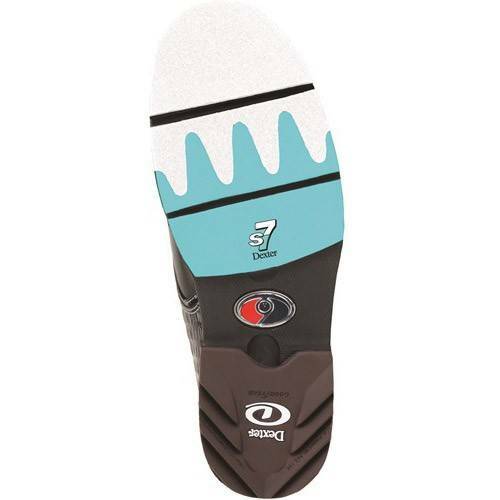 Dexter’s state-of-the-art T H E 9 footwear is equipped with a revolutionary new Toehold system that is designed to resist abrasion and can be replaced when needed, extending the life of the shoe. 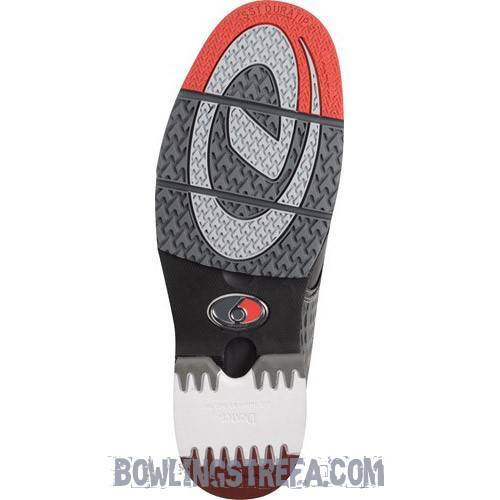 Innovative Hyperflex channels at two stress points on the foot provide the bowler with added flexibility and comfort and help resist sole cracking. 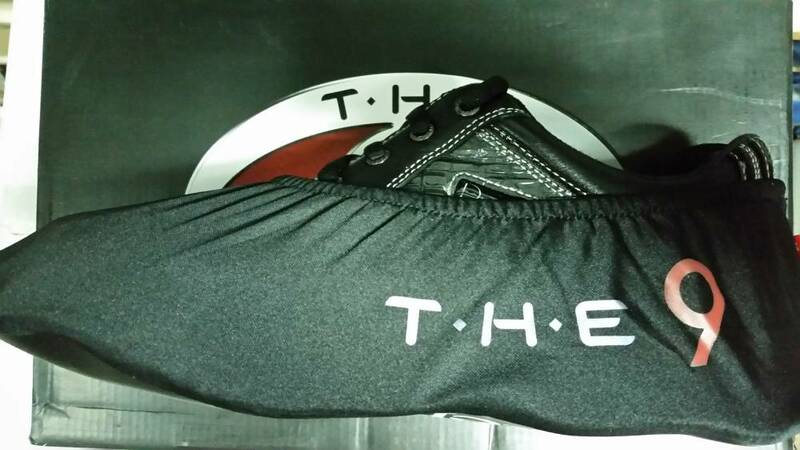 T H E 9’s patented symmetrical design allows the soles to be interchangeable so that the traction and slide sole can go on either foot without trimming. The versatile universal heel system works with every replacement heel in the entire Dexter collection.